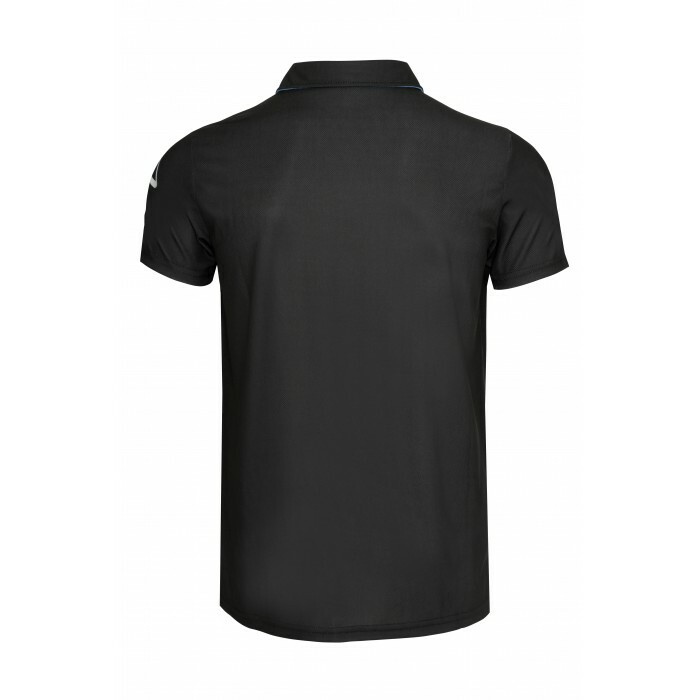 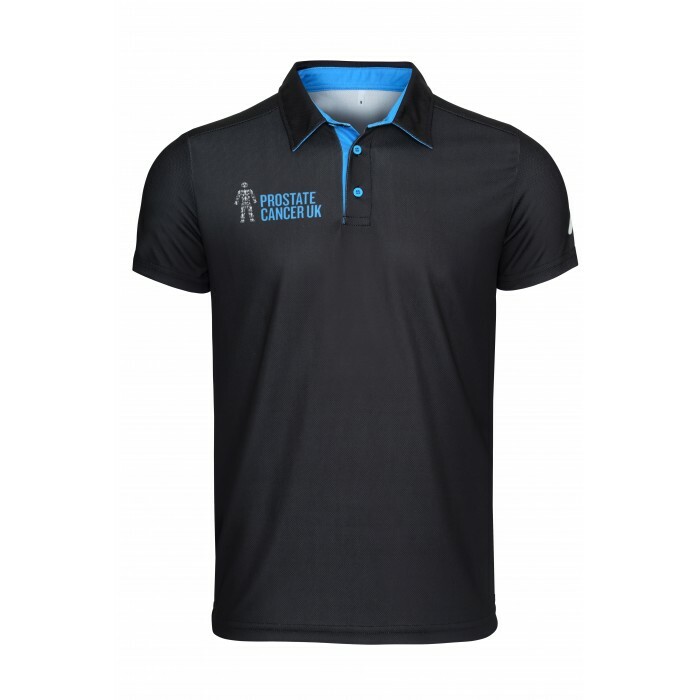 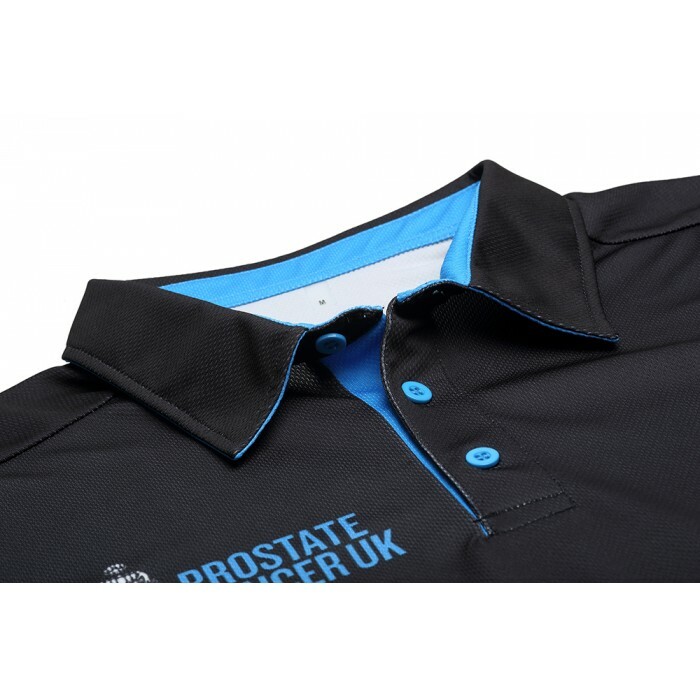 Our golf polo shirts are made of high-tech wicking fabric, designed to keep you cool under pressure by wicking moisture away from the skin. 100% polyester and available in sizes S – XXXL. 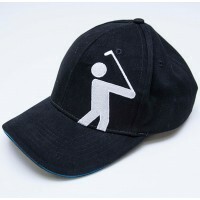 We recommend you purchase a size larger than you normally wear.